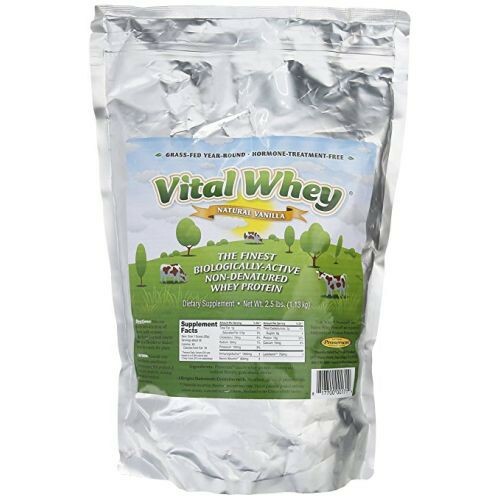 Vital Whey is a protein drink mix that is minimally processed to be as natural as possible. 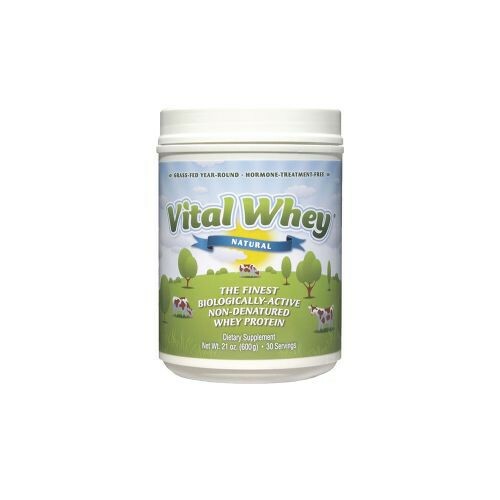 The main ingredient is Proserum, which is a whey protein derived from the milk of cows that are grass-fed and graze all year. The pastures that the cows graze on are natural, so they are GMO-free, hormone treatment-free, pesticide-free and chemical-free. 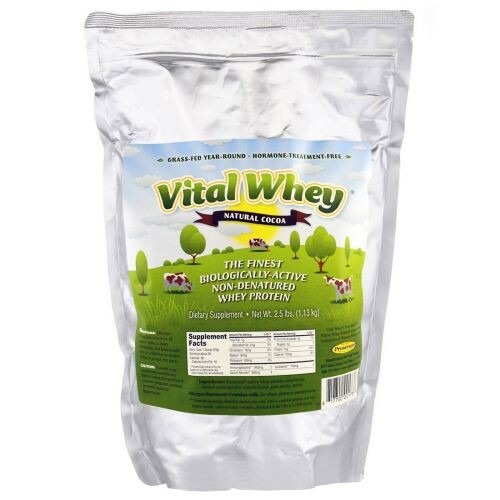 By minimally processing the milk from these cows, this whey protein aims to maintain some of the benefits of fresh, raw milk such as the regenerative and immune-modulating components. 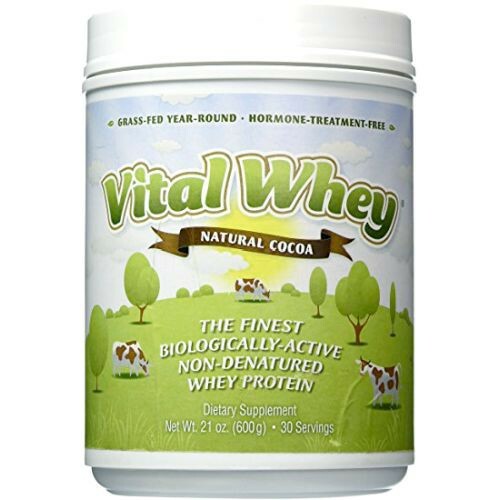 Vital Whey is available in three flavors: natural, vanilla, and chocolate. All three of these delicious flavors make for a healthy snack, whether you are a kid or an adult. 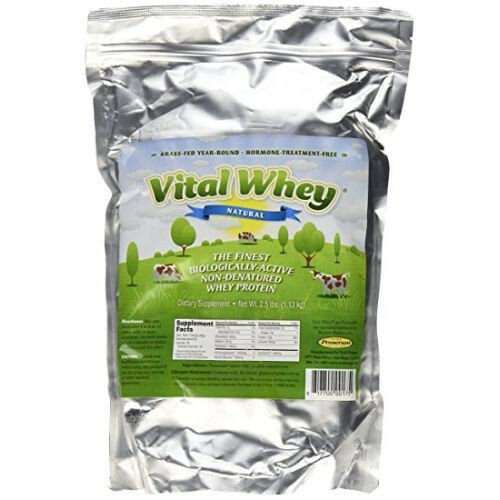 The protein gives you energy and aids you in managing your hunger. The protein drink is also a great supplement before and after your workout to help build those muscles.